U.S. prepaid carriers Boost Mobile and Virgin Mobile —both connected to Sprint —have announced that they will officially launch the iPhone X on Nov. 10, a week after Apple, Sprint, and many other parties. While Boost customers will have to wait until the 10th to place an order, Virgin Mobile shoppers will be able to place preorders on Nov. 3. Boost offers two phone plans: a $35 one with 3 gigabytes of full-speed data, and a $50 unlimited tier. Virgin has a single, $50 unlimited plan, though it's temporarily offering six months of service for $1 as long as a person brings their own iPhone. Apple typically prioritizes itself, national postpaid carriers, and major retail chains for U.S. iPhone inventory. The company sold out of its own launch day stocks within a matter of minutes however, which could make Boost or Virgin a plausible option for people willing to switch carriers but unwilling to accept Apple's 5- to 6-week delays. Shoppers may otherwise need to camp out at Apple stores or other retailers in order to get an iPhone X in early November. In-store stock is likely to be very limited, given multiple reports of production bottlenecks related to the phone's TrueDepth camera, used for technologies like Face ID and animoji. 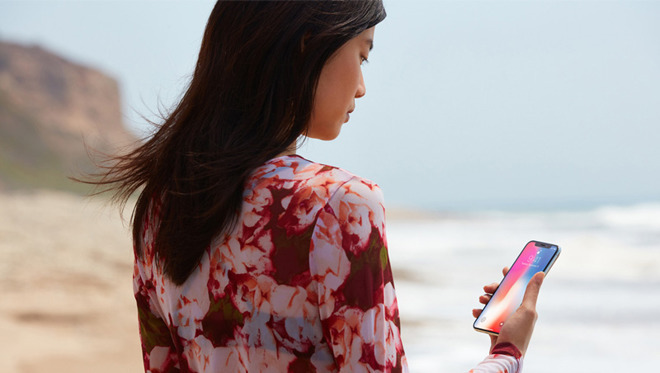 Apple has denied degrading the accuracy of Face ID to ease production.